There are no comments for Fire Watch Tower Overlook Mountain. Click here to post the first comment. 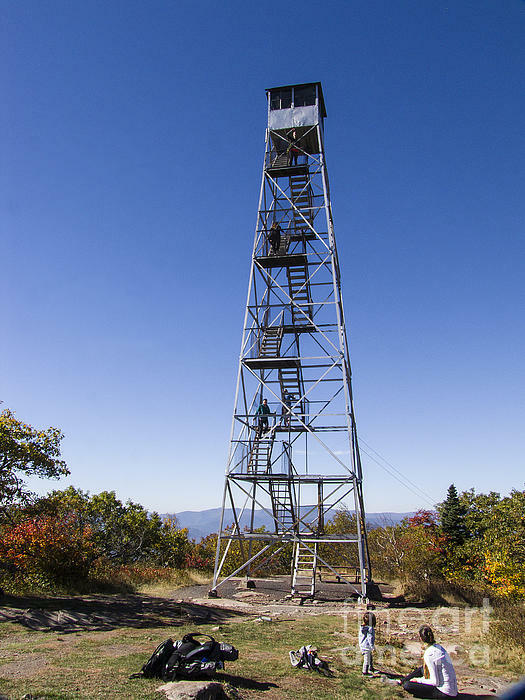 Make your way up the rickety steps of this 60 foot high watch tower for spectacular views of the surrounding Catskill Mountains, lakes and rivers. 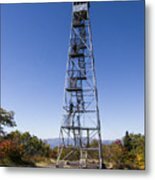 This is the newest of the five towers left in the Catskill Park, having been at its present location since only 1950. However, the tower itself is much older as it was originally constructed in 1927 on Gallis Hill, just west of Kingston. 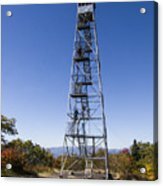 The Overlook tower is 60 feet tall, and offers incredible views of the Hudson River Valley, Ashokan Reservoir, and Devil's Path. 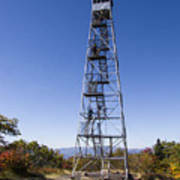 The summit of Overlook Mountain is one of the top three most visited locations in the Catskill Forest Preserve. Elevation 3,140 feet. Cab at top of tower is open most weekends Memorial Day through Columbus Day when staffed by volunteer interpreters.